In this article, we are going to show how we can link portfolio items to the posts and pages. We have seen that Portfolio items are generally linked to the projects. We can also link Portfolio items to the posts and pages using the “Redirection” plugin. 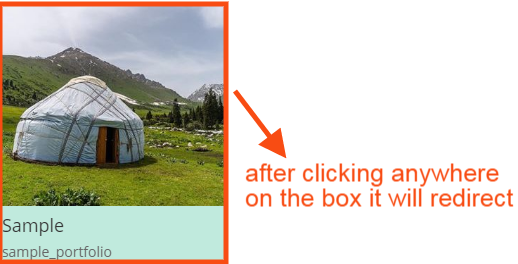 By using this plugin we can redirect visitors directly to the posts and pages. Now, let us follow the process by which we can achieve the same. Firstly create any project in the project section and assign a category for that project. Then add the Portfolio module to any of the pages and select the category which you have defined in the project. Please refer the below image for more. 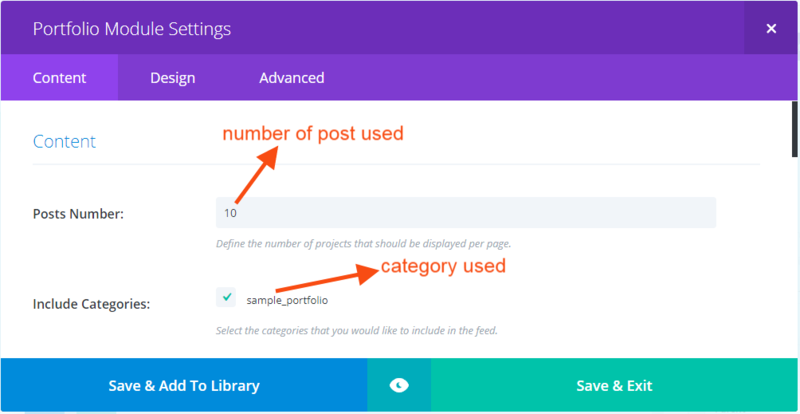 We have used category name as “sample_portfolio” in this tutorial but you can choose any of the categories according to your need. After completing the above steps please install the Redirection Plugin and follow the below steps. Now please go to the Redirection Plugin setting section and update the settings according to your need. In the plugin setting section the “Source URL” is the URL of the Portfolio items and the “Target URL” is the URL where we want to redirect visitors after clicking on the portfolio item. Please feel free to comment below for any other help. Hi. I thought of this option before (with redirect) but did not apply it as I thought it could have a negative impact oh the SEO. What do you think?